In our new release for Akixi version 1.1.0.20 we are introducing some new highly requested features and statistics that we believe will be beneficial to you. Our new update includes new features such as hourly scheduling, new inbound answer duration statistics, new day and time report filtering options and more. Read below to discover more about our new and exciting features and statistics! Hourly scheduling runs every 60 minutes on chosen days, this feature will provide you with regular updates throughout your day. Abandoned and overflowed calls can be excluded from reports within set seconds, enabling you to include call flow so that you can measure all incoming calls without affecting your service levels. Additional “Day & Time” report filtering options can be used on all Akixi reports. This gives you more control of the time frame of the calls you would like to review in your report depending on your company’s working hours. New inbound answer duration statistics calculates the number of inbound calls answered within the configured service level answer threshold. These statistics can be useful when used in desktop wallboard reports as you can monitor and ensure that calls are answered in the right time frames for your business and address any call flow issues quickly and efficiently. The call summary window consists of descriptive call information such as the call type, device information, call duration and call date. These call details provide a greater understanding of the nature of the call and whether it was transferred. This can be useful when looking at calls with more than one leg to the call as you can click through the details of each segment which paints a picture of what happened to the call. Automatic blue row highlighting is available for the “Historic Call List”, “ACD/DND Activity Log” and historic “Unreturned Lost Call List” reports. Row highlighting ensures that you are looking at the correct information on your report. The total calls and total answered call statistics can now be monitored for agents who show the total cumulative, inbound and outbound calls together for all calls and all answered calls respectively. These new statistics are extremely beneficial for businesses that consist of a mixture of inbound and outbound sales teams. Additional report fields for both the “ACD Agent List” and “Extension List” reports are now available; these fields display multiple active call properties. These new fields enable supervisors to see the origin of the call that the agent is currently on. If both reports are used in the BLF view, it is also possible to see where the call has come from which creates an enhanced customer experience. Now it is possible to include or exclude call records where the CLI/Caller ID was received from an external call party, allowing you to easily see how many calls come from withheld numbers. This new report filtering option can be found within the ‘Filter tab’ of the ‘Report Properties’ window. For more detailed information on our new features and statistics please visit HERE. 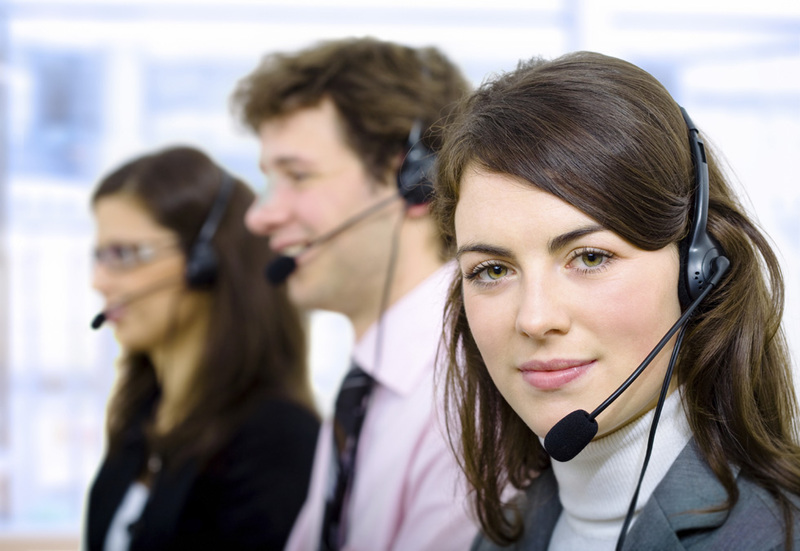 Established in 2008, Akixi offers advanced hosted call management and call centre reporting services. We provide easy and cost effective services to both PBX and VoIP providers. We currently have customers in Europe, USA, South Africa and Mexico and have over 1900 active sites globally. We have over 200 sets of historical and real time call statistics, dials, alarms, charts and desktop wallboards. Our service is compatible with BroadSoft, Siemens and Panasonic platforms. Our service is available to users anywhere across multiple sites and is highly scalable from 2 to over 10,000 users.